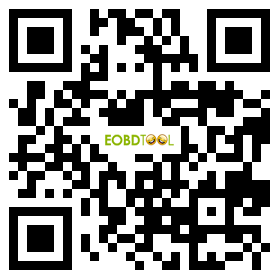 Bluetooth ELM327 OBD2 scan tool (software V1.5) is designed to work on standard 16-PIN OBD2 vehicles. 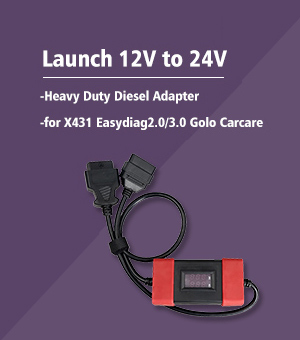 Models for the US market are equipped with the standard OBD2 socket starting from 1996. Some modifications are needed to make it work on Europe market pre-CAN 17-PIN Mazda vehicles. But the procedures are valid for standard CAN vehicles. Mazda 626 GE 1993 (Left-hand) Right-hand drive may differ. Mazda 323 BA, Mazda 323 BJ -. KLN / MEN pin ELM327 side K-Line / ISO9141-2 pin. Mazda 626 GE -. KLN / MEN pin ELM327 side K-Line / ISO9141-2 pin. Mazda 626 GF before restyling – BUS + and BUS- pins ELM327 side -. J1850PWM pins. Mazda 626 GF after restyling – KLN / MEN pin ELM327 side K-Line / ISO9141-2 pin..
3) Here is the connection example of Mazda 626 GE 1993. Successfully hook elm327 bluetooth adaptor to the diagnostic socket. 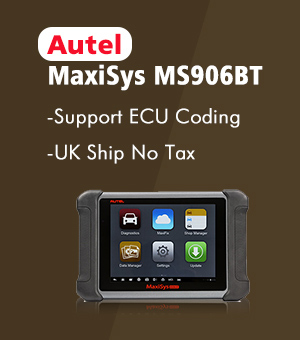 4) Download software which is compatible with elm327 OBD2 scan tool. 5) Turn the ignition to ON and run software. 6) Select corresponding functions you wan to and enjoy it. 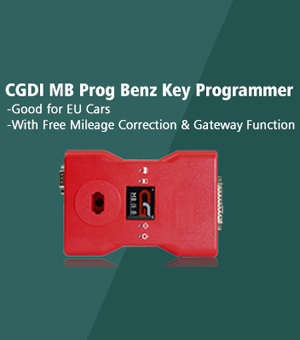 How to obtain MPG value with Bluetooth elm327 scan tool?